Lockout Service in Seattle WA | FAST SEATTLE LOCKOUT SERVICE! 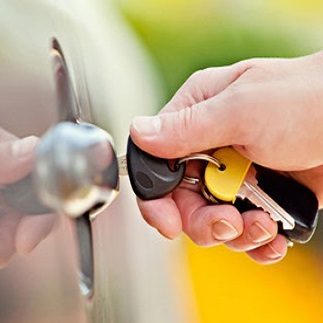 Call Seattle Locksmith 24 for home, business, and car lockout service! When you’re locked out of your house, vehicle, or office, the last thing you want to do is break a window or force a door open. That’s why Seattle Locksmith provides you with convenient 24/7 Seattle lockout service. Can’t unlock your door? No problem. At Seattle Locksmith 24, we have specialized technicians with the skill and experience to get you back into your locked vehicle, home, or office no matter what the circumstances are. 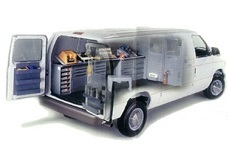 With our expert technicians, there is no lockout that cannot be solved. We have the tools, resources, and professionally trained workers that are needed to open any lock. Each of our Seattle lockout service technician learns the craft, science, art, and every unexpected aspect needed to quickly unlock doors. Beyond the basic skills that are learned, a locksmith also needs to feel and finesse the lock. And All Type of Door Unlock Service! How Fast Will A Seattle Locksmith 24 Arrive For Help In A Lockout Emergency? 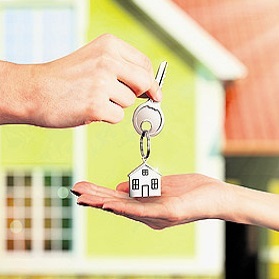 When you need a locksmith for Seattle lockout service, there is no time to waste. Our mobile locksmith can be at your location in 25 minutes or less. We set a lockout emergency as a high priority. 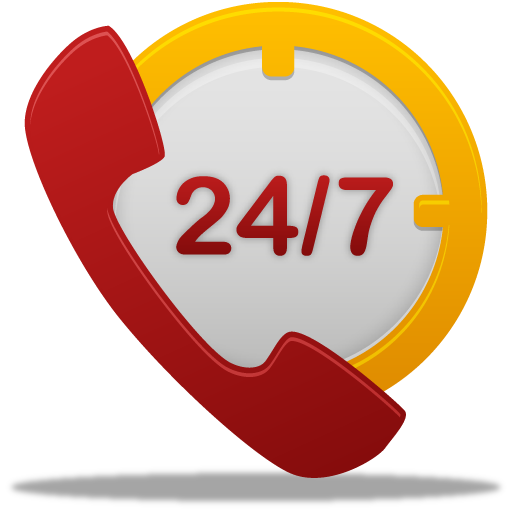 The most important thing for you to do is to remain calm, and call Seattle Locksmith 24 first. There is no need to worry, because we are on our way. You can be sure that our technicians will arrive as soon as they can. How Long Will It Take To Unlock My Door? Ones our Seattle Locksmith arrives, a traditional car, home, or office lockout takes approximately five minutes to remedy and get you back inside. If your lock has more complex security than standard, then the time needed to gain entry will adjust relative to the difficulty of the job. Will My Vehicle, Home, or Office Lock Be Damaged? Our Seattle lockout service team of professional and fully equipped, reliable Seattle locksmiths take every painstaking effort to get you back inside with no damage to your locks. Of course, there are some very rare circumstances where a deadlock feature or car keys locked inside a trunk, for instance, may call for some drilling to gain entry. combined with keys that have been left in the trunk, may require some drilling. We understand that your car, home, or office is important, and that is why we make every effort to ensure that all cars, or doors are protected from harm. What Is The Cost For a Seattle Lockout Service? We understand that a lockout is very stressful, and so we keep our rates reasonable so we are able to focus on getting you back inside. Seattle Locksmith makes every effort to provide top-notch professional services while keeping our rates affordable, though several factors will determine the price. It comes down to the difficulty of the job both in terms of the skill and time required to remedy your lockout situation. Stay calm! It may sound cliché, but it is very important to remain calm so you are able to think straight and get help in a hurry. If you are locked out of your vehicle, look around and make sure that you are in a safe place, are not obstructing traffic, and are not in danger of being hit by oncoming traffic on a road. Always stay by your car or front door until help arrives. To get you back inside during a lockout, a locksmith uses specific tools. Our professional Seattle lockout service locksmiths are not only trained how tools work but also to know when to use the best tool for the job. Still, it often comes down to experience that goes beyond training. An expert locksmith knows which tool to use on each individual job. Wedges – A wedge is used to create a gap between the door and its frame. These wedges come in various styles, including wooden, plastic, rubber, and air wedges. Once a wedge has been installed into the doorway, it is often time to use a probe. Probes – A probe is a thin and long tool that is used to manipulate the interior door locks. A trained locksmith will know if a probe is the right choice for your car lockout. Slim Jims – These tools are flat lengths of metal often with a plastic handle on one end, and a hook shape on the other, The slim jim is used very rarely nowadays for a car lockout because it does not work on every car, and it takes quite a bit of skill to work successfully to prevent damage. Specialized Closed Doorway Tools – The defining characteristic of these tools is their precise measurements and angles for every length and bend and that they do not rely on opening the door to any degree. These tools are placed between the weather strip and the window glass and go into the car door. The trick with these tools is knowing which works for what type of car. Lock Picks – Picking locks that are in use requires a knowledgeable technician to make certain that the lock is not broken or damaged by picking process, If you are not an experienced lock picker, do not attempt to open your door this way. Even with the best tools, picking a lock takes quite a bit of skill and a significantly longer amount of time than most other methods. The picks tool will most likely contain a blend of rakes and single pin picks. If there are false gates in the lock, then the locksmith will need to single pin pick the lock. With most wafer based locking systems this will not be an issue, but for slider locks, this type of precautions is sometimes taken. Tryout Keys – Tryout keys are also referred to as jigglers or jiggle keys, and they look like a group of fake keys on a aring. They are flat strips of metal with no wards on them, and they are oddly shaped. To use them takes both skill and a lot of trial and error. With technology rapidly moving forward and changing almost minute-by-minute, there are now Apps and security systems that can open your car with a voice command or can remotely start your car as if you were unlocking it with your key fob and update you with texts. This complicated technology often makes the need for the help of a professional locksmith necessary. The biggest difference between trying to remedy a lockout situation yourself or using a novice to help is experience. When you do not know what you are doing, you make mistakes. Often, one little mistake causes costly damage. 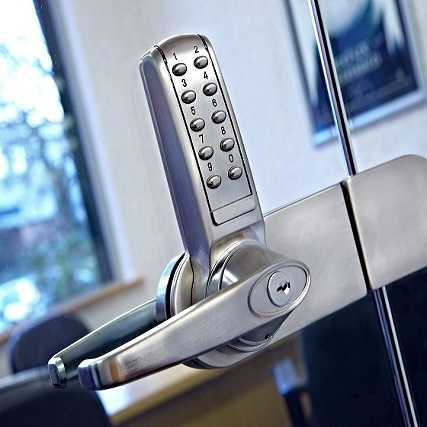 When you contact a professional locksmith Seattle WA, you get quality in a hurry with a high level of accountability which will save you time and money in the long run. DON’T WORRY IN A LOCKOUT! SIMPLY CALL SEATTLE LOCKSMITHS TO GET TO YOU IN A HURRY, READY TO SERVE, AND GET THE JOB DONE RIGHT THE FIRST TIME! 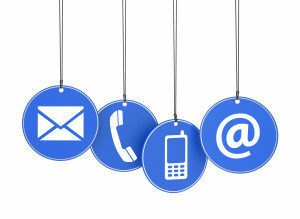 CALL TODAY at (206) 735-3121!